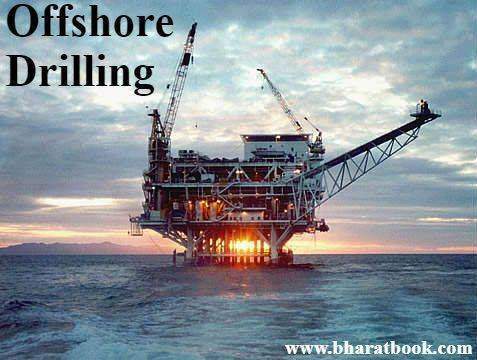 Bharat Book Bureau Provides the Trending Market Research Report on “Global Offshore Drilling Market Report 2023” under Heavy Industry Category. The report offers a collection of superior market research, market analysis, competitive intelligence and industry reports. 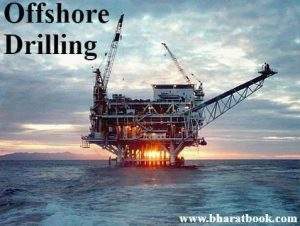 The Offshore Drilling Market size will grow from USD 78.95 Billion in 2017 to USD 103.05 Billion by 2023, at an estimated CAGR of 4.54%. The base year considered for the study is 2017, and the market size is projected from 2018 to 2023. The increase in the global oil and gas production in North America and the Middle East accompanied by the maturing onshore oilfields shifted the focus of operators towards offshore for new E&P activities. However, due to the recent crude oil price slump, offshore drilling companies will see weaker revenues over the next few quarters. 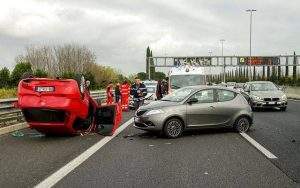 This downfall is a result of the spending cuts and increase in demand for better pricing and terms of the contract negotiations and renewals. Offshore drilling companies are likely to face a dip in the demand and pricing for services. These companies are therefore trying to capitalize on scale, improve their operational efficiency and their cost bases.